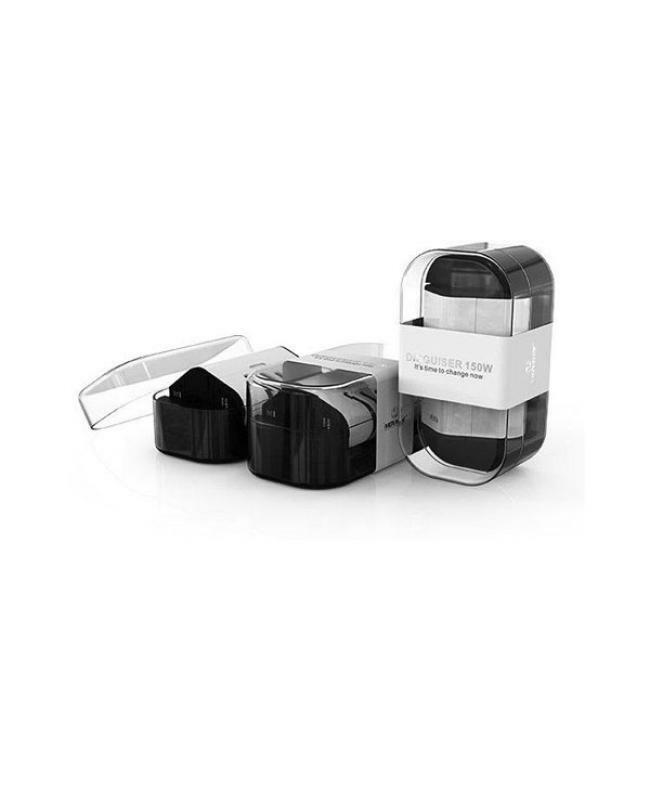 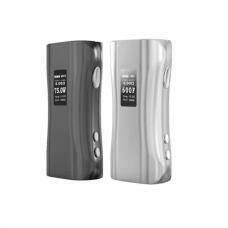 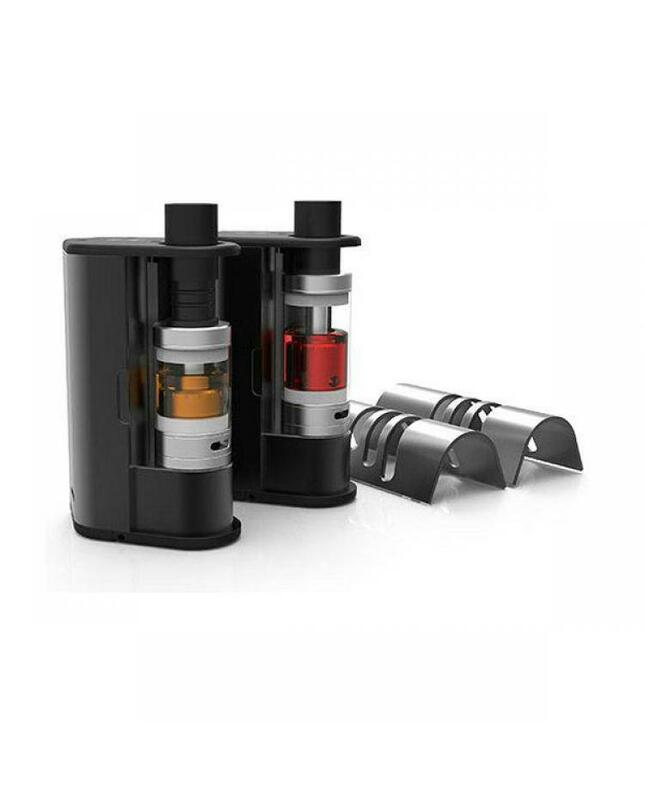 disguiser mod is movkin first temp control mod, made of stainless steel, black and white colors avaliable. 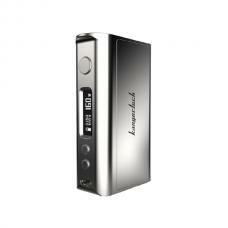 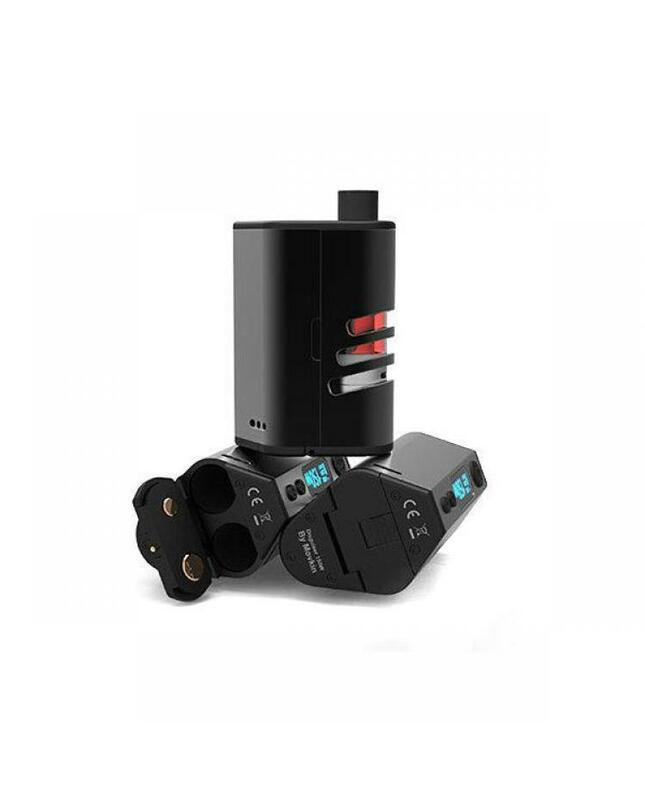 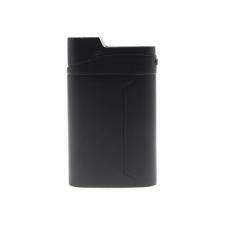 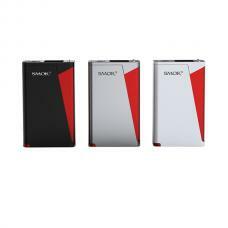 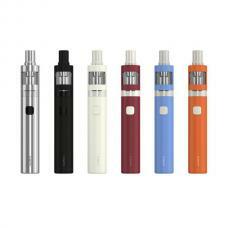 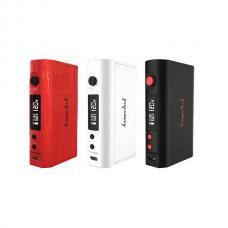 max output 150watts,support resistance as low as 0.05ohm,powered by 2pcs 18650 batteries. 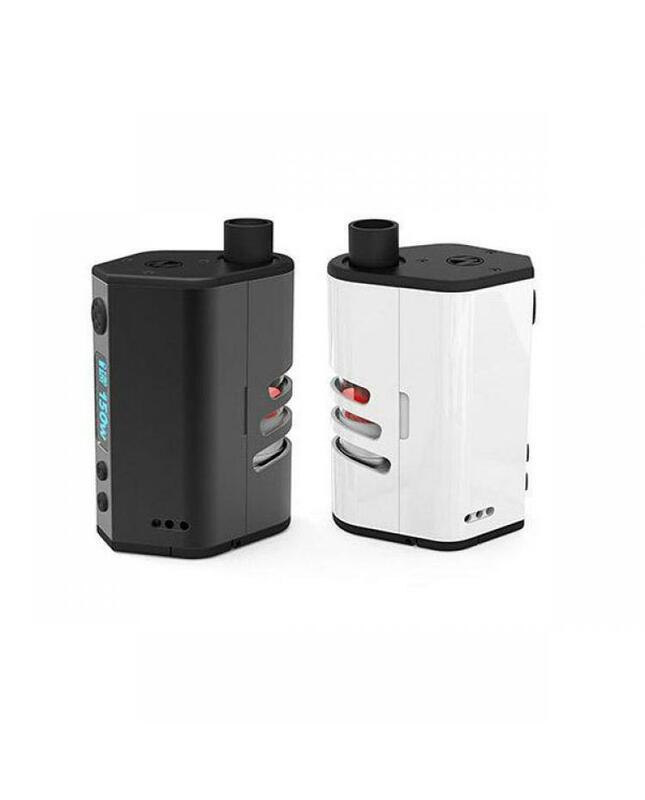 the movkin disguiser TC mod support kanthal, NI, TI, SS and CC output modes, temp control range from 200f to 600f, the package comes with elastic derlin drip tip fit short and long tank use, the disguiser 150w TC mod compatible with the tank that diameter, not more than 25mm. with 510 spring-loaded connectors, 0.91inch OLED screen shows all info about vape.